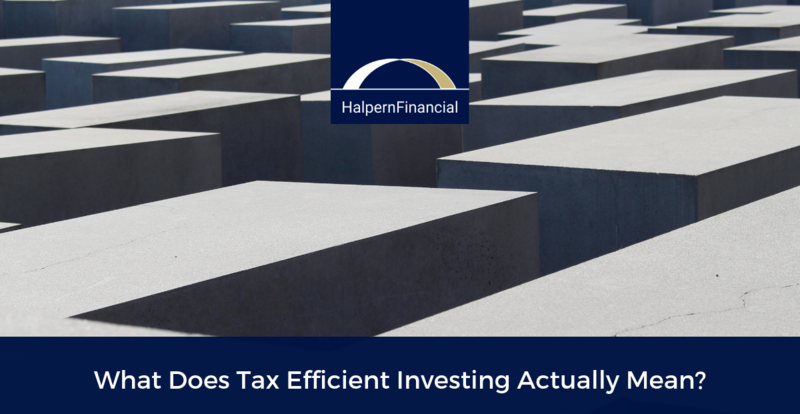 What Does Tax Efficient Investing Actually Mean? 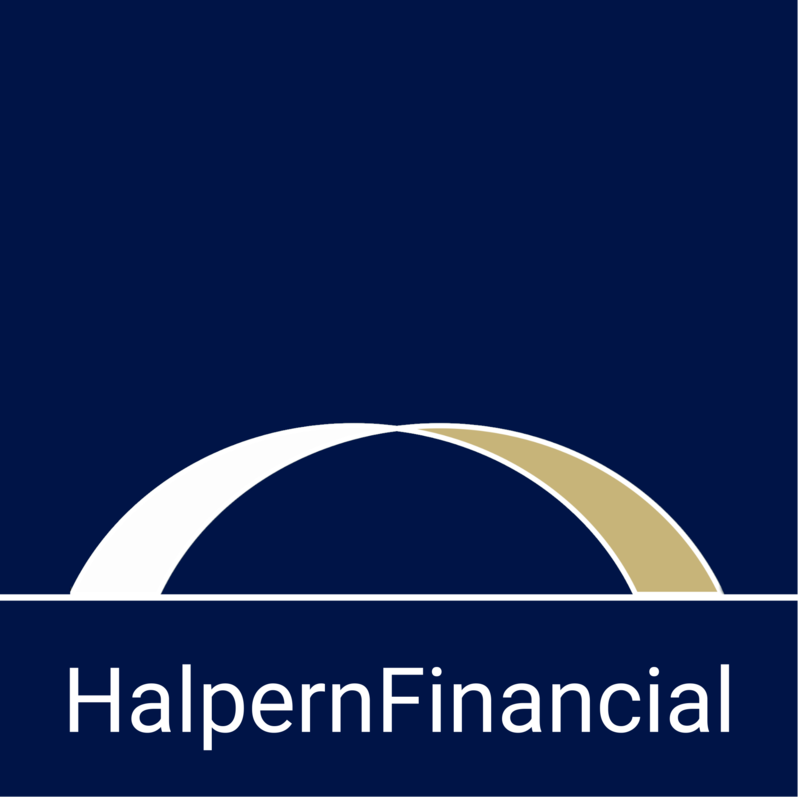 Our tax efficient investment strategy is a huge cost saver for clients. Here's how it works. 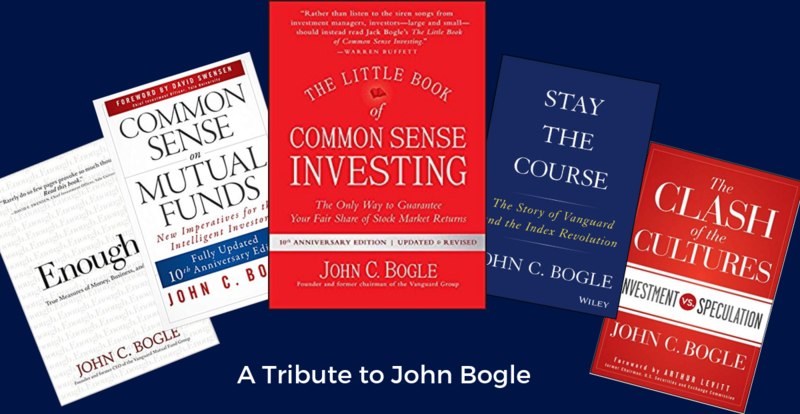 Reflections on the passing of John Bogle, the father of index investing and a champion of everyday investors. Tolstoy said, "Happy families are all alike; every unhappy family is unhappy in its own way." 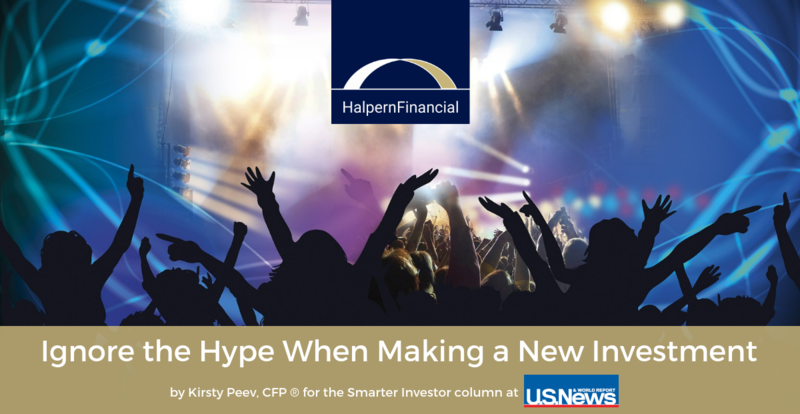 However, all unhappy investors tend to have one thing in common: they overreact. 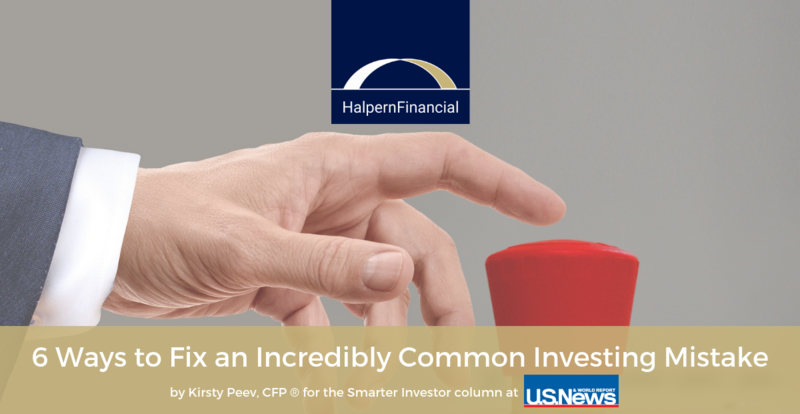 Many investments have a compelling "story," but that doesn't mean they're a good choice. 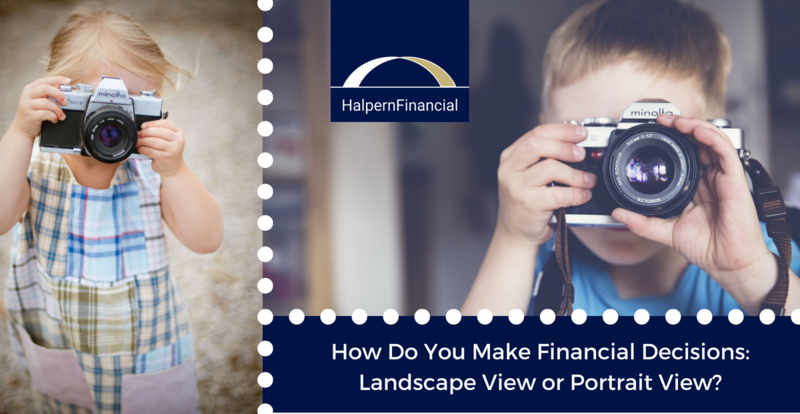 How Do You Make Financial Decisions: Landscape View or Portrait View? Should you buy a second home? Buy or lease your next car? It depends what you want your net worth landscape to look like. 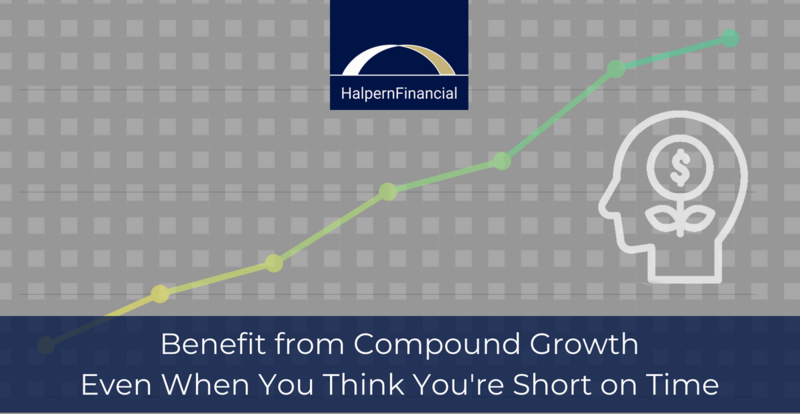 Compound interest is powerful but what about when time is limited? Melissa Sotudeh explains how other factors can be optimized.